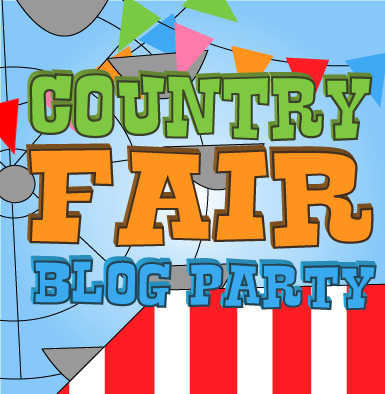 Time for another month of great link ups from bloggers far and wide! Every month here at CFBP we share what we are up to! 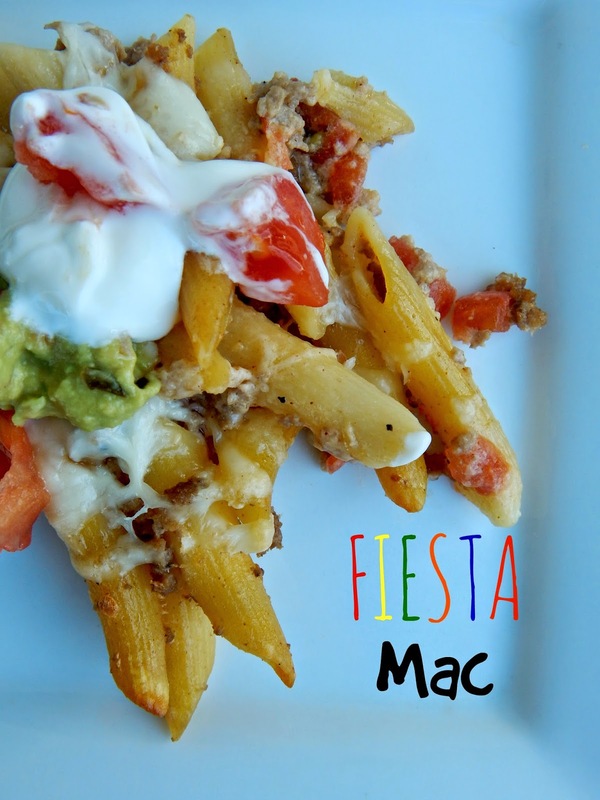 Ally's Fiesta Mac from Ally's Sweet and Savory Eats! I can not wait to make this for my boys this summer! They will love it! (and again, she will make me look like the hero!) thanks Ally! Grab a copy of the button at the top, we'd love for you to post it somewhere! 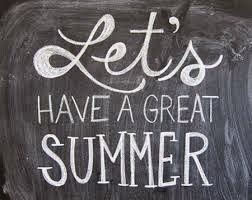 Hard to believe it's June already...thanks for hosting Jan! I loved Ally's Fiesta Mac too. She always shares great, family friendly recipes! Happy partyin' Jan! I am so glad you came over for a visit! We love having you!